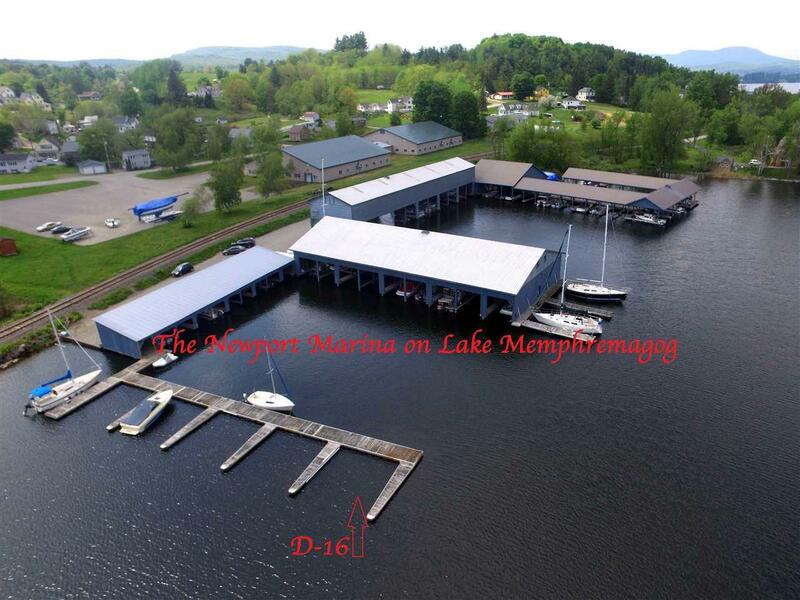 Boat Slip for Sale - D-16 open Boatslip (Fingerslip) on Lake Memphremagog. 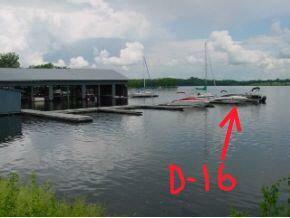 D building slips measure approximately 9'x18' each and can accommodate most boats upwards of 24'-28' feet long. Fingerslips are under the limited time use of approx. May 15th to October 15th of each year. 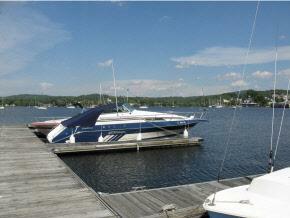 Great spot to park your boat at the Newport Marina. Includes rights to common areas, storage locker and full bathrooms. Gas pumps and repair shop onsite. Association fees are approx $245 in 2018. 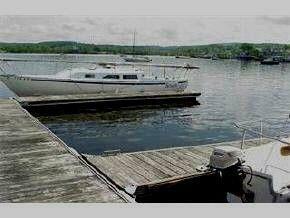 Slip also available for lease at $1200 for the summer season. Sold by Jim Campbell Real Estate.